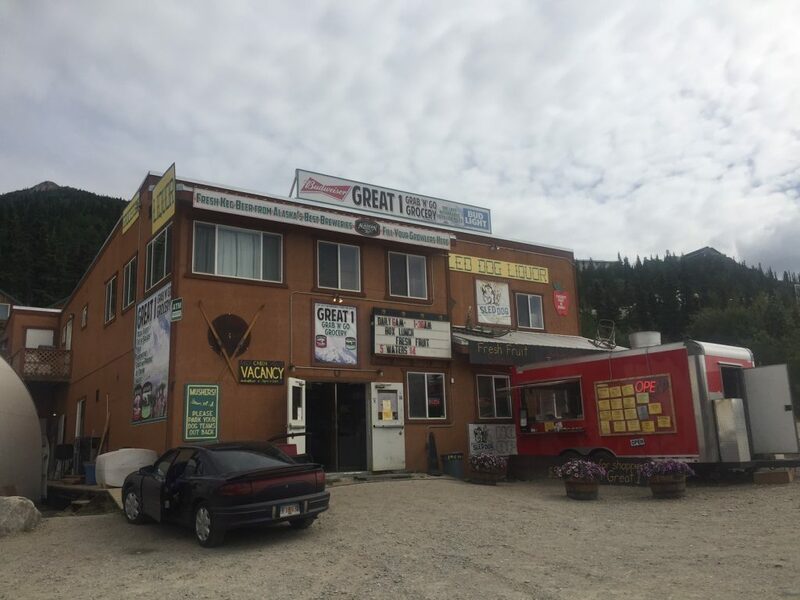 Located at the entrance of Denali National Park, Great 1 Grocery has an assortment of fresh, prepared and packaged foods, to meet your cooking or snacking needs. Sled Dog Liquor has the largest assortment of spirits in the Park area. For locals and seasonal workers, spend a cumulative $100 and get a $5 store credit.